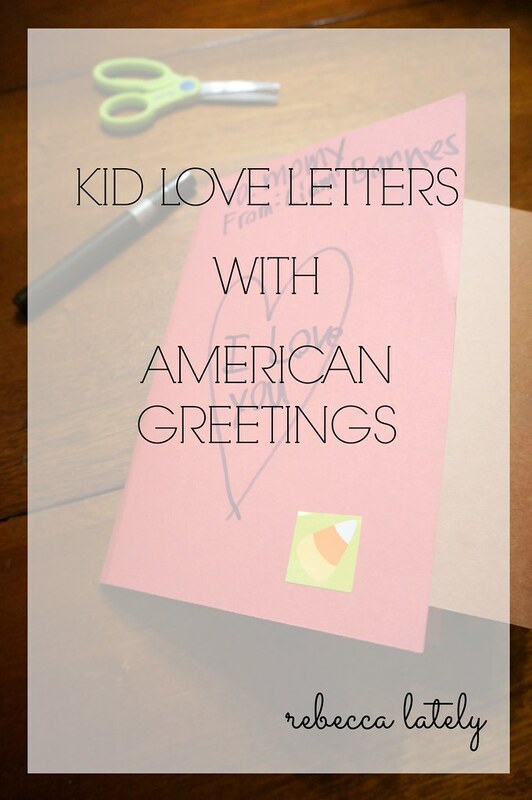 Kids’ Love Letters with American Greetings & GIVEAWAY! 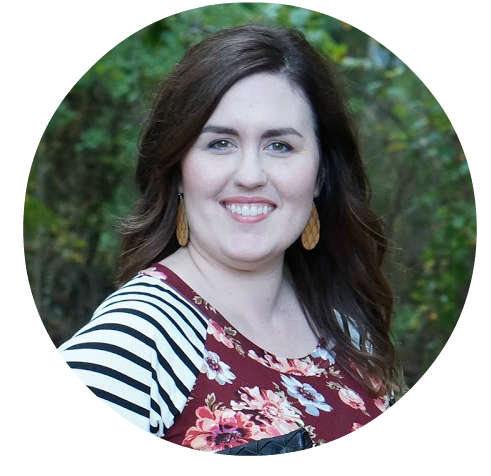 American Greetings has gifted me a one-year membership and is giving away a membership to one of my readers! All opinions are, and always will be, 100% my own. Every time a holiday rolls around, my kids get bitten by the creative bug. They are pretty creative year-round, but it is extra special any time they’re creating something for a holiday. 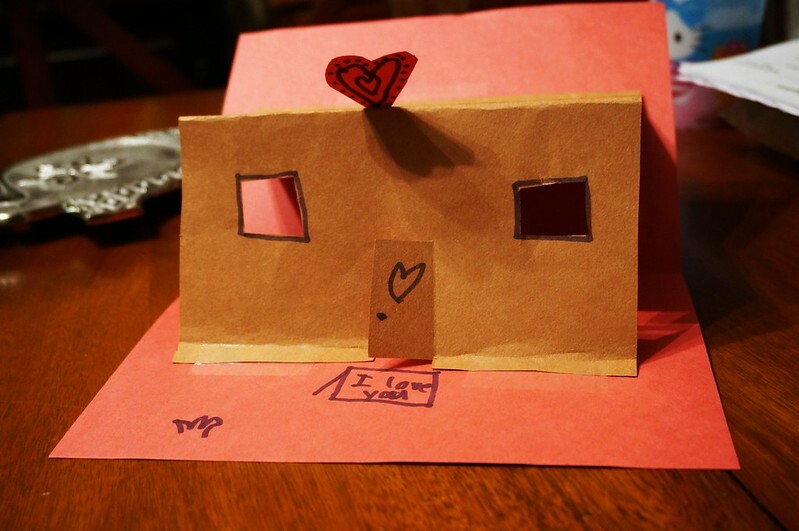 This past weekend, Liam and I sat down to do some Valentine’s Day crafts. It was a little early to start working on valentines, but sometimes we love to sit down and let the creative juices flowing! We started brainstorming a love letter he could write to Will, but pretty soon thereafter the table got silent and he started cutting and taping. 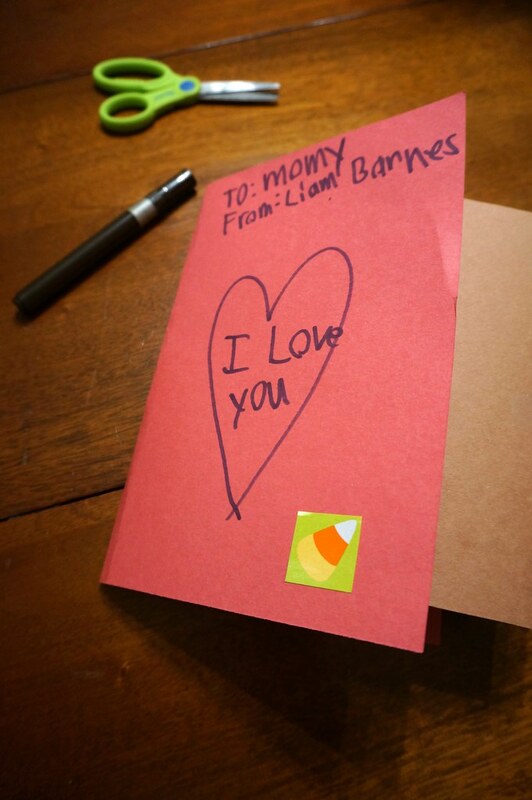 As much as I had intended for him to write an actual letter to Will, he had every intention of writing a different kind of letter… and Liam made it for me! 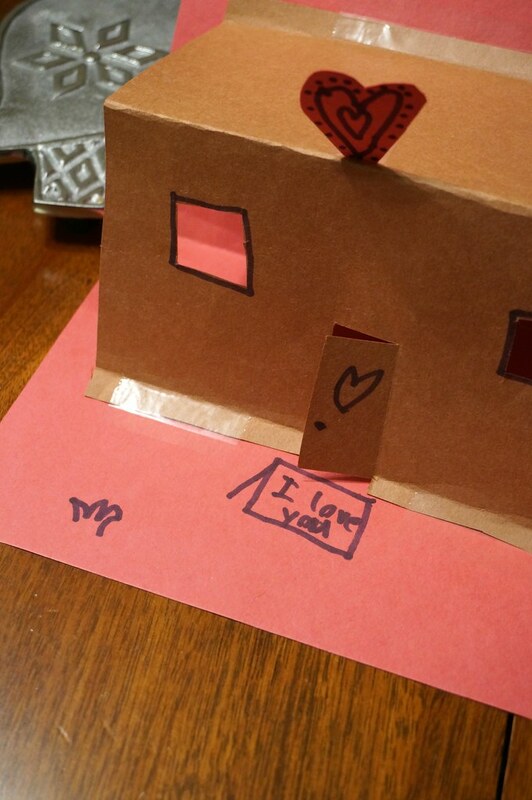 Liam, our oldest, has always been crafty with paper, tape, and glue. He’s not much for writing out his thoughts, so he keeps things simple. 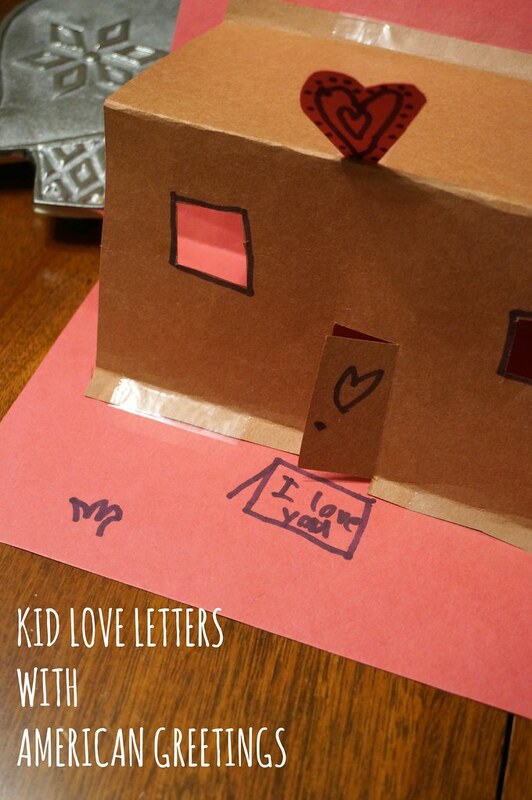 Now I want you share your love letters from your kids! American Greetings is giving away a 1-year membership to one of my readers. With a membership, you have unlimited access to their e-cards. You can schedule to send cards a year in advance, so no more forgetting to send a card! To enter the giveaway, take a picture of a love letter from your kids or a kid in your life and upload in the comment section down below. The winner will be chosen via the Rafflecopter widget, so make sure to click the entry button once you’ve completed it! And in case you need some free kids’ Valentine’s cards for school or day care, American Greetings has some adorable (free!) printables here.